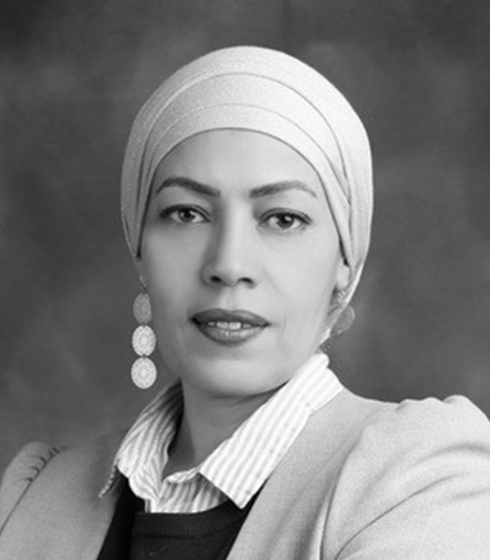 She served as deputy chair, and acting chair, of the Southern Issue Working Group at Yemen’s National Dialogue Conference from 2013 to 2014. Al-Lahbi has co-founded and led multiple political and civil society initiatives, including a coalition against the Sa’ada wars in 2007. She holds a Bachelor of Science in Chemistry from Sana’a University School of Science.